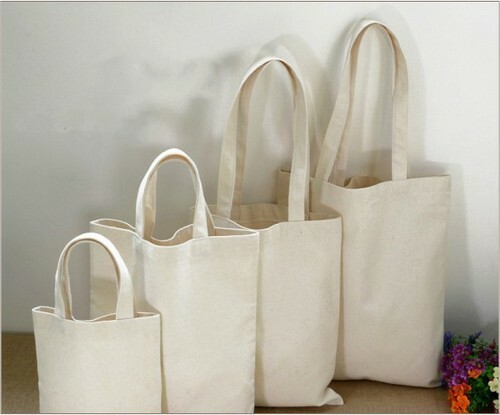 Canvas bag is a long, soft, shiny vegetable fiber that can be spun into coarse, strong threads. It is produced primarily from plants in the genus Corchorus, which was once classified with the family Tiliaceae, and more recently with Malvaceae. The primary source of the fiber is Corchorus olitorius, but it is considered inferior to Corchorus capsularis. "Canvas" is the name of the plant or fiber that is used to make burlap, hessian or gunny cloth. Since our incorporation in 2013 at Bengaluru, Manya Technologies has carved a reputed niche in the market. We are based as a Proprietorship firm. Our company is involved in Corporate Gifting and supplying, wholesaling and distributing a wide range of Headphones, Earphones, Portable Speakers, Sling Bag, Laptop Backpack, Trendy Backpack, Laptop Bag and more. Our products are highly appreciated in the market due to the quality, elegant look, unique prints, different colour and many more.